Spring Jr. Team Tennis Registration Coming Soon! 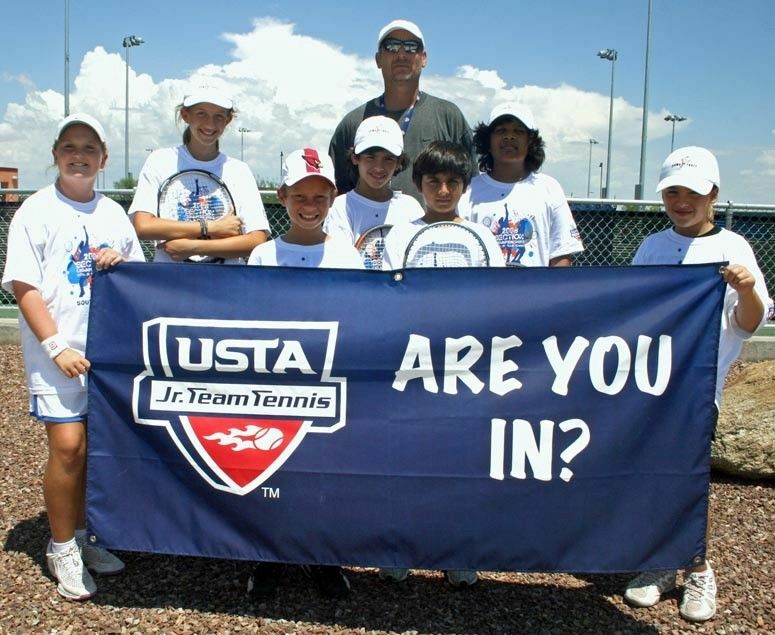 The USTA Central Arizona is offering new Jr. Team Tennis leagues for all ages and ability. A QuickStart league for children ages 10 and under, an intermediate league and an elite league will be offered this spring. Read below to find a description of each league! Elite Jr. Team Tennis is a league that was developed to allow top juniors to compete together in a co-ed team format against other top juniors with an emphasis on coached match play. 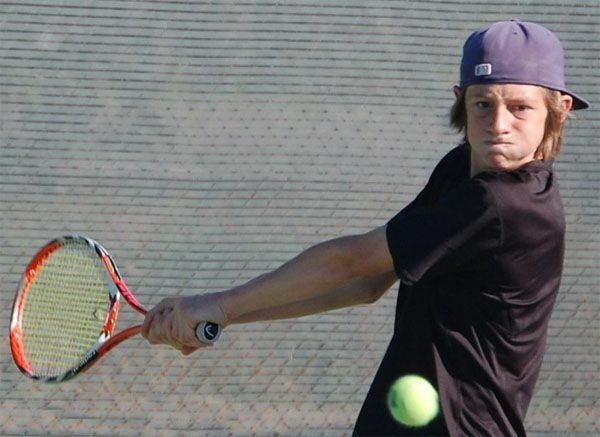 The teams will be made up of players from the local elite tennis academies in the Greater Phoenix Area. Juniors will be awarded Level 6 tournament points for participating in this program. The dates that are scheduled below do not conflict with any level 4 or 5 in on the Southwest Section tournament schedule. The matches will be played on four (4) Saturday afternoons, where players will play two (2) team matches per Saturday. The winning team will have a chance to advance to a National Championship. Jr. 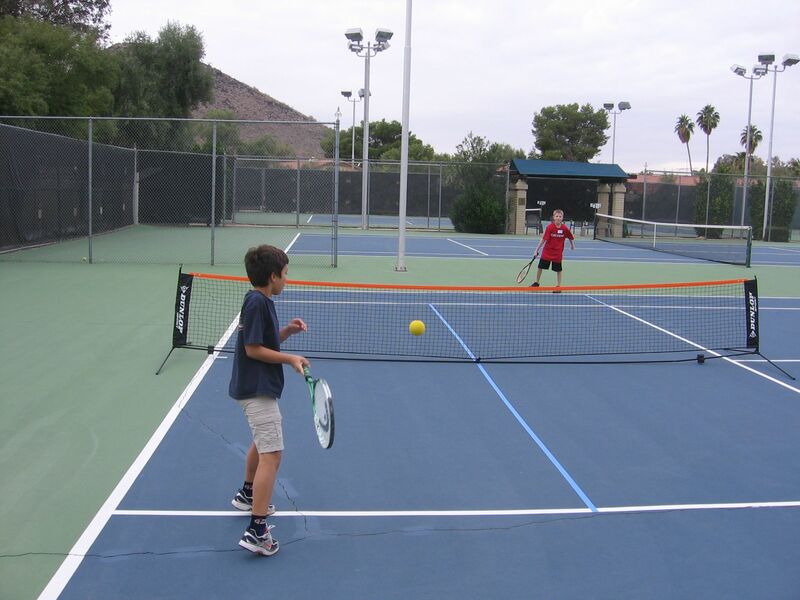 Team Tennis is a league that brings junior players from clubs around the Greater Phoenix Area together to play singles, doubles, and mixed doubles against other teams. Children at this level are competing in Junior Satellite, Super Set and/or entry level sanctioned events. It will promote social skills and important values by fostering a spirit of cooperation and unity, as well as individual self growth. It’s a fun environment for kids in which they learn that succeeding is really more about how they play the game, win or lose. Teams will also be given the chance to compete in the National tournament representing the Southwest Section. QuickStart Jr. 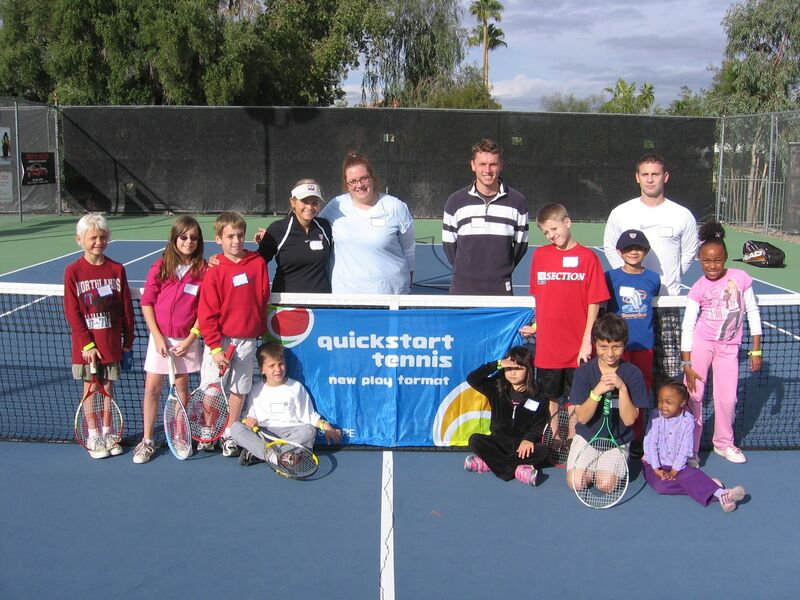 Team Tennis is a league for kids 10 years old and under that includes friendly matches, team play and tournaments	using the Quickstart equipment that is age and size appropriate. QuickStart Jr. Team Tennis meets weekly, with half of the time dedicated to practicing and learning new techniques, and the rest of the practice occupied with friendly team match play. This allows players to continue learning and also gives them a place to apply the things they have learned. Teams will be formed in each school district and will have the opportunity to play each other at the end of the season. Look around at the other youth sports and you will see that kids love playing sports with their friends. Not only is it fun and social, but it is practical. So while they are learning, they’re also having a great time with their friends! Stay tuned for dates of the spring QuickStart Jr. Team Tennis leagues!